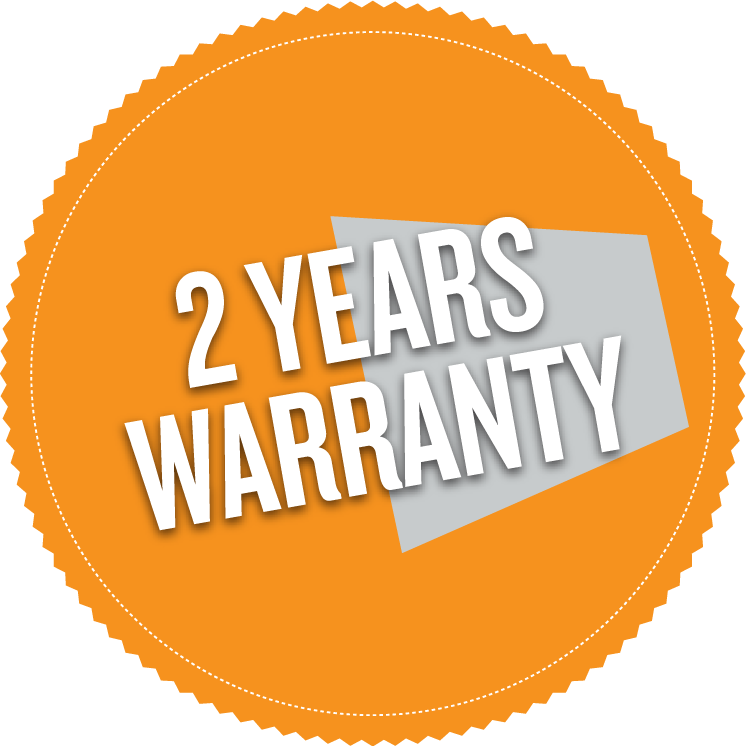 Tregoo provides 2 years warranty on all its products. Customer can return the product at Tregoo headquarters in Montemurlo (Via Siena 16, 59013, Montemurlo - Prato) and has to alert before Tregoo of the problem by writing an e-mail to support@tregoo.com. Verified the possible malfunction of the product received, Tregoo will send a replacement product for free. En-Eco Spa informs Consumers that the commercial or conventional warranty herein are without prejudice to the rights provided in favor of the consumer by the provisions of the Consumer Code (Italian Legislative Decree 206/2005). To take advantage of the free service, the product must be covered by warranty. In order to verify that fact, En-Eco Spa, at any time, will require proof of purchase of the product. In case of non availability of the document will be considered out of warranty service and, therefore, the service has to be paid by the Customer. Warranty includes structural and functional defects of the item. Damages due to misuse, scratches or normal wear, are not covered. For further information, see “Returns”. Download the pdf of Tregoo Warranty to keep in mind the 3 easy steps to have a new product replacing the defective one.